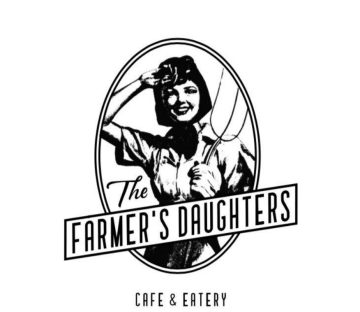 The Farmer’s Daughters Cafe and Eatery! Bringing the LA health food scene to our very own Bozeman, Montana. Located in the RSVP Hotel, The Farmer’s Daughters will serve smoothies, bowls, coffee drinks, salads, sandwiches, and grab and go items!